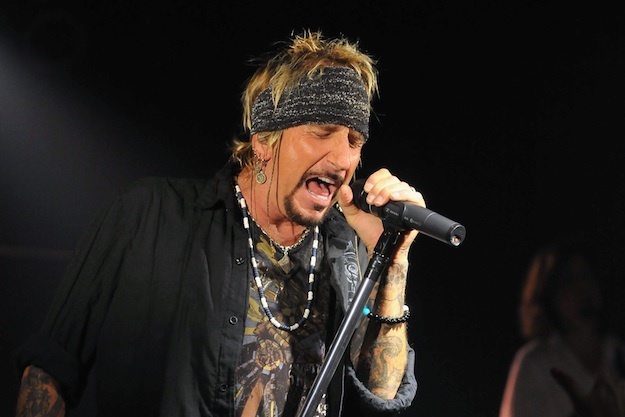 In July Bob Cupp had a chance to talk to Jack Russell of Jack Russell’s Great White. Here are the segments from that interview. John Corabi joins the Rock Show. Geoff Tate on the Rock Show.